experimenting with new styles and grapes. 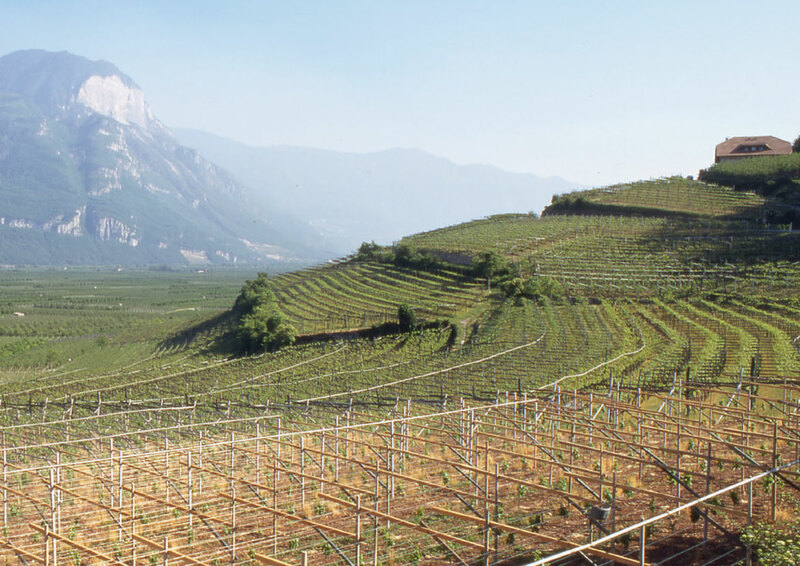 The Sgarzi family has been growing vines for many generations and the current owner’s grandfather delivered wines to the inns of Bologna on horse-drawn carriages. 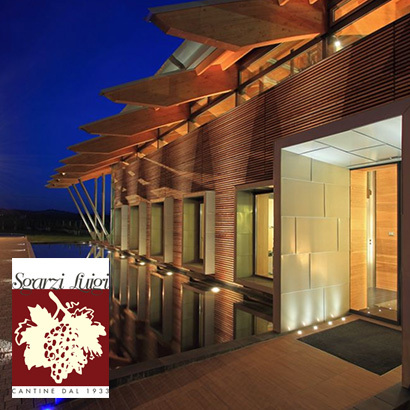 From this artisan style winemaking heritage, the family has built an impressive modern winery which produces some of the best Italian wines in the world, exporting to over 80 countries.